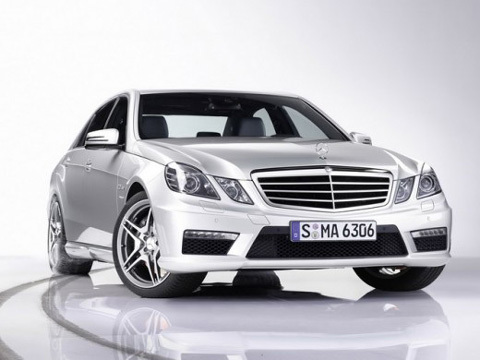 The high price , high performance brand of Mercedes Benz AMG introduced a new E 63 AMG this year. This AMG sports sedan model is geared toward day to day with added performance for thrilling handling and acceleration with technology from the SL 63 AMG high performance roadster. AMG developed a new sports suspension with electronically controlled damping called the AMG RIDE Control system, this system plus a new front axle and AMG exterior and interior design is what seperates this AMG E 63 from a regular Mercedes E-Class model. AMG was also able to achieve better fuel mileage believe it or not with this AMG E 63 model compared to its vanilla model of about 12 percent. 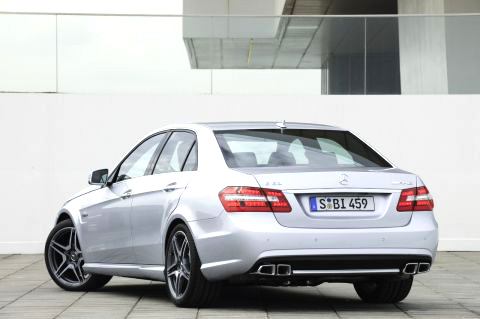 The AMG 6.3 Litre V8 engine in this AMG E 63 produces an amazing 525 horsepower. The higher performance AMG SL 63 brother also donated its AMG SPEED SHIFT MCT 7 speed sports transmission to the AMG E 63 resulting in super fast shifting. This transmission uses a conventional torque convertor and uses a compact, wet start up clutch and along with the four driving modes, the throttle blipping and RACE START functions allows for an accelerating emotional driving experience. 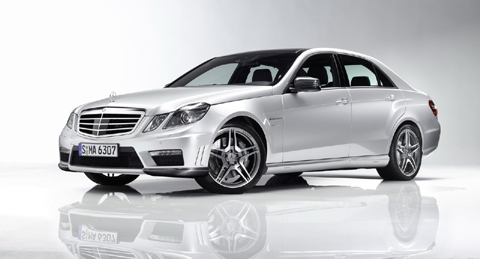 Acceleration for the E 63 AMG from 0 – 100 km/h is just 4.5 seconds and it has an electronic limited top speed of 155 mph. As mentioned before the AMG E 63 features the AMG RIDE Control system. This system allows automatic variations of damping settings according to the driving style to help reduce the roll angle of the body of the sedan. In addition to the above feature the driver can choose from 3 different suspension settings from Comfort, Sport and Sport Plus with a touch of a button. The AMG E 63 sports sedan is definitely a great vehicle for every day luxury driving, but if you want it to handle fun corners and out accerlerate vehicles for passing on the highway this sedan is more than capable. 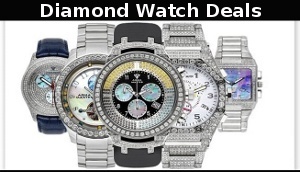 All this with the added safety of Mercedes driver assistance system to keep you safe.